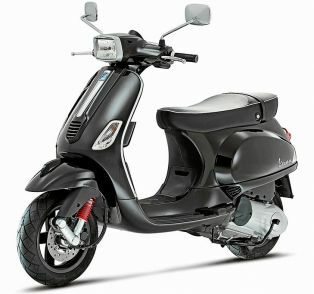 Recently BMW Motorrad in collaboration with TVS Motor India has unveiled their first low capacity single cylinder motorcycle- G 310R. 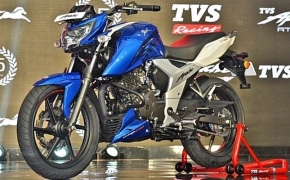 Based on the reports floating on internet, it is believed that the duo is not only already working on the faired version of the TVS-BMW G 310R but also going to unveil the same at the upcoming Auto Expo 2016. Based on the inputs our Graphic Designer "Rahil Khan" has done a speculative rendering of the upcoming faired avatar of the naked roadster G 310R. 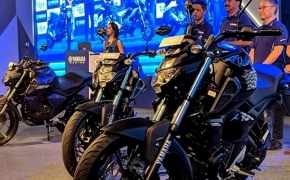 It is believed that following the lines of Bajaj and KTM the BMW & TVS would also come up with two different products sharing the common platform. 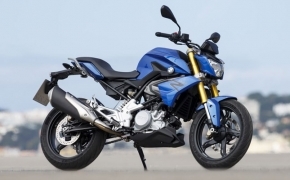 The upcoming fully faired TVS-BMW bike would retain the same underpinnings of naked G 310R including the single cylinder liquid cooled engine but it would be tweaked to justify the "RR" tag. 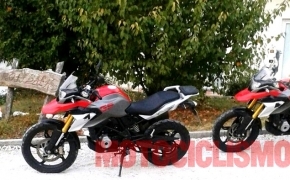 The BMW G310R with full fairing is expected to be christened as "G 310RR" and it is speculated to have design cues from the BMW S1000RR. 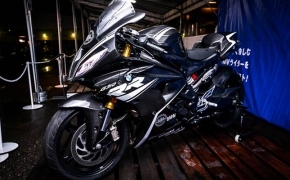 The BMW trademark asymmetrical headlight with the full fairing, designed like BMW S1000RR would be the USP of the new faired entrant from the house of TVS-BMW. 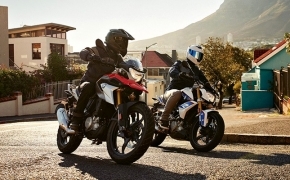 Once launched the fully faired BMW G 310 RR would lock horns with the likes of KTM RC390, Honda CBR 250 and the upcoming Suzuki GSX 250R.